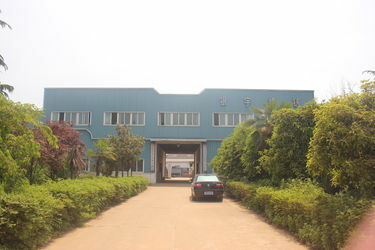 Wuhan Yinyu Investment Casting Co., Ltd. is specialized in manufacturing various high quality carbon steel , alloy steel , stainless steel investment casting parts. We adopt lost wax investment casting process with colloidal silica binder. Our company has many advanced imported equipments for investment casting. Yinyu covers an area of 25,974 m2, and has a total of 170 staffs. Our production capacity can be five hundred tons per year. The products can be applied into many different industrial fields such as sewing machine parts, pneumatic tools parts, pliers tools, mining drill bit body ,machine parts and hardware accessories ,etc. We can produce parts and fittings of high precision in dimension , of good surface finish and of complex shape as per customers' requirement. Our Casting Tolerance is ranged from CT4-CT6 as well as meets German standard of VDG P690 or DIN ISO2768. The Casting weight we are available is from 5g to 2kg , and surface roughness is Ra 3.2~6.3. the max length can be 350mm. Our company possesses the rights of imports and exports independently, and has awarded Quality Management System ISO9001:2000 Certification in Aug 2002. 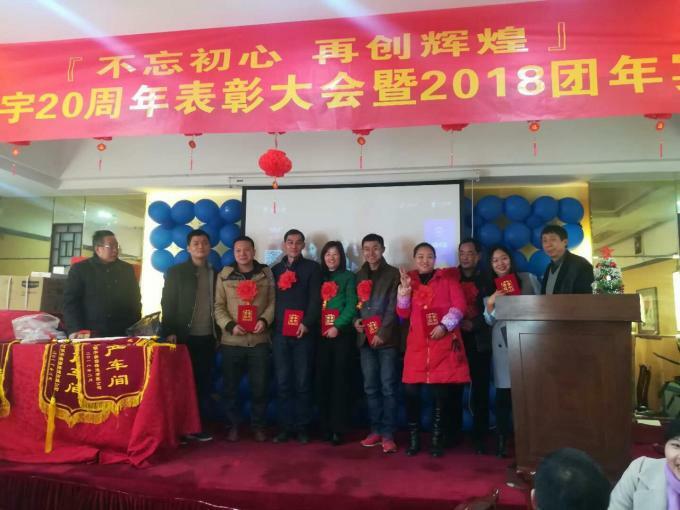 We also cooperate with some domestic scientific research institutions, such as China Foundry Association and Huazhong University of Science & Technology. 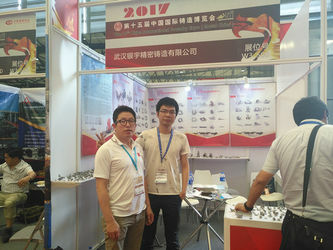 Yinyu constantly improves the production technology, and tries our best to meet the requests of clients. At present, our products are mainly exported to Japan, U.S.A., Germany, Italy Canada, Switzerland, Spain and other countries for years, and gain many favorable comments from the foreign clients. Our foundry was founded in 1997,we have over 20 years' experience in this indusry. Quallity is the life of our enterprise. Choose us ,get you the best solution. Lead Time Depends On Order Quantity.Normally 15~40 Days.